Want to laugh and loving memes? We have you covered! 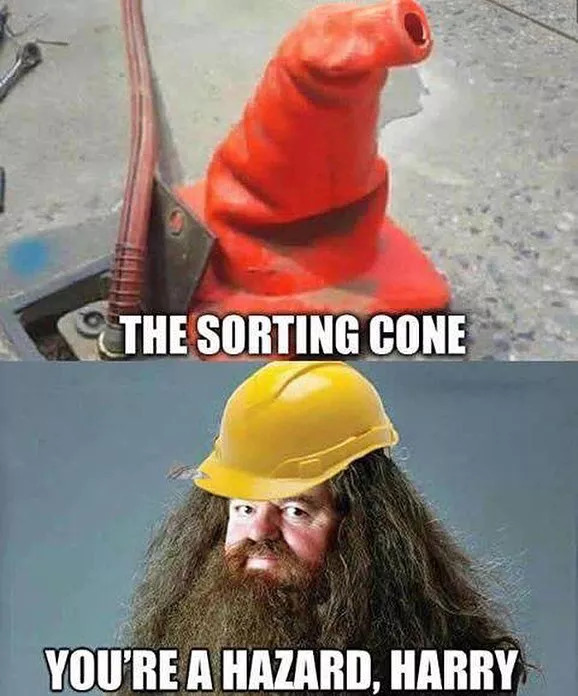 Welcome to this week's edition of Hogwarts Memes, bringing you all the funny memes from the world of Harry Potter. 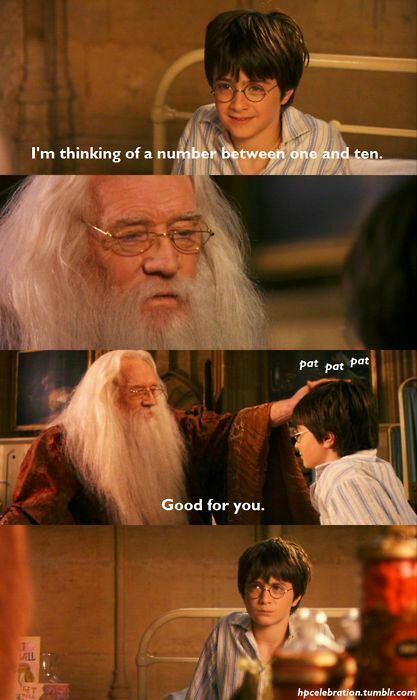 Dumbledore: Master of giving out house points fairly. Edynne Eldridge These make me laugh so much! I can't even pick my favourite bc they're all so good! Mike Techer 2 was FUNNY. Lucy Lee So funny Craig!